Just being good is not enough. 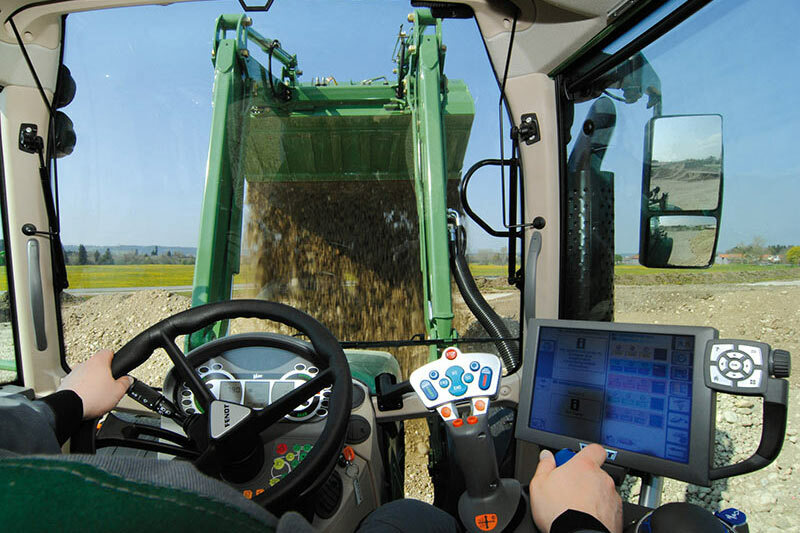 The perfect coordination of the tractor and operator is what produces successful results. 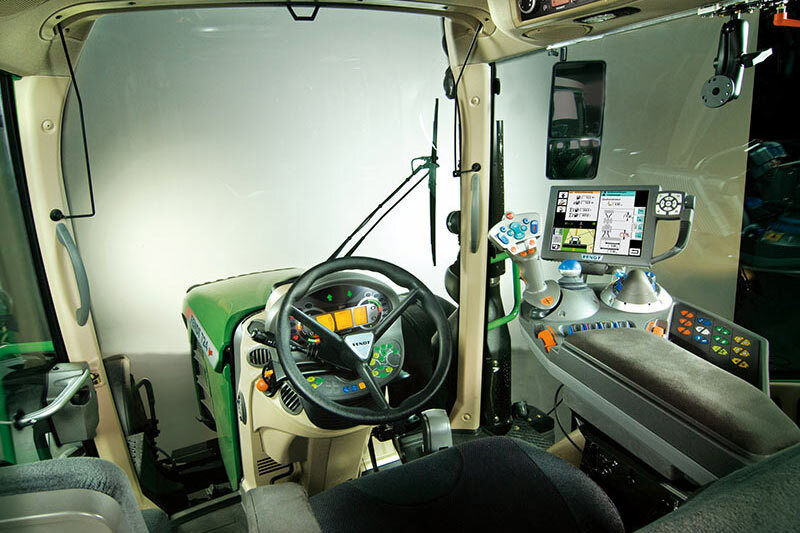 To make your daily work a thing of perfection, we have brought together all the best solutions in the new Fendt 700 Vario to build a perfected unit of power and manoeuvrability, precision, reliability, functionality and comfort. 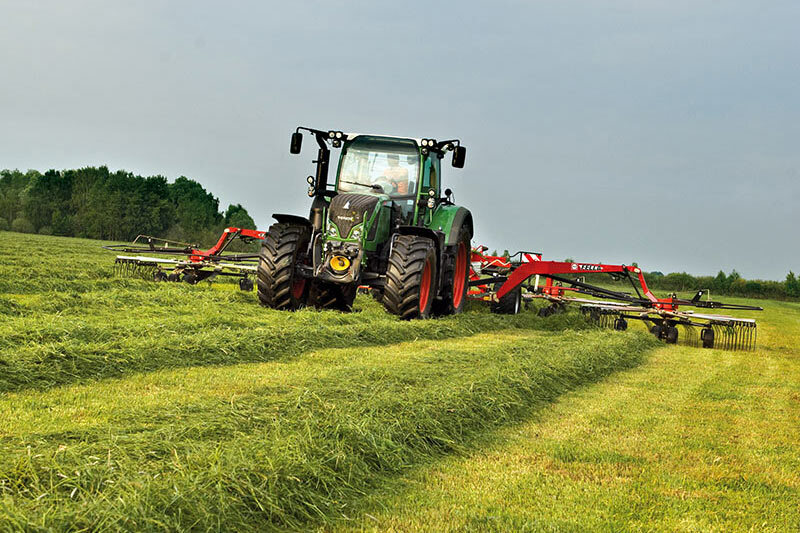 The most popular high-horsepower tractor, ranging from 145 to 240 hp, is your strong partner for all operations - from light-duty grassland operations, over dynamic transport, to heavy-duty field operations. 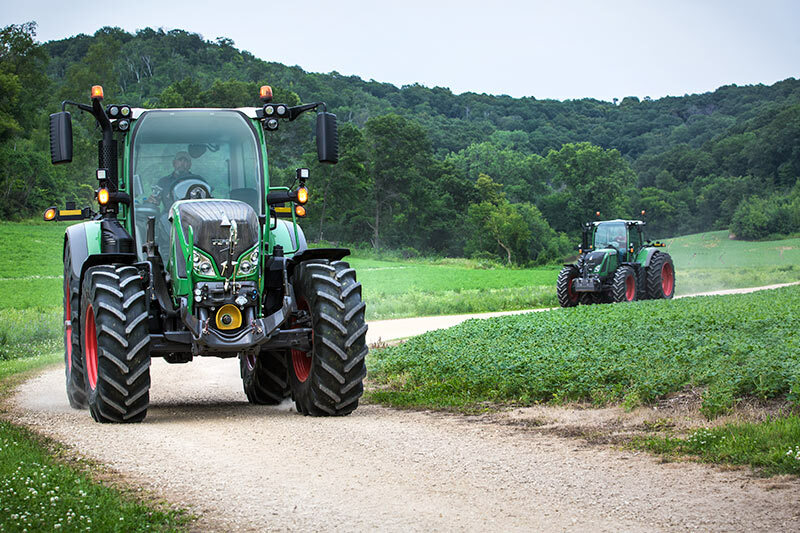 Driving a Fendt is more than just driving a tractor. It comes with a feeling of ease, even during the toughest work. 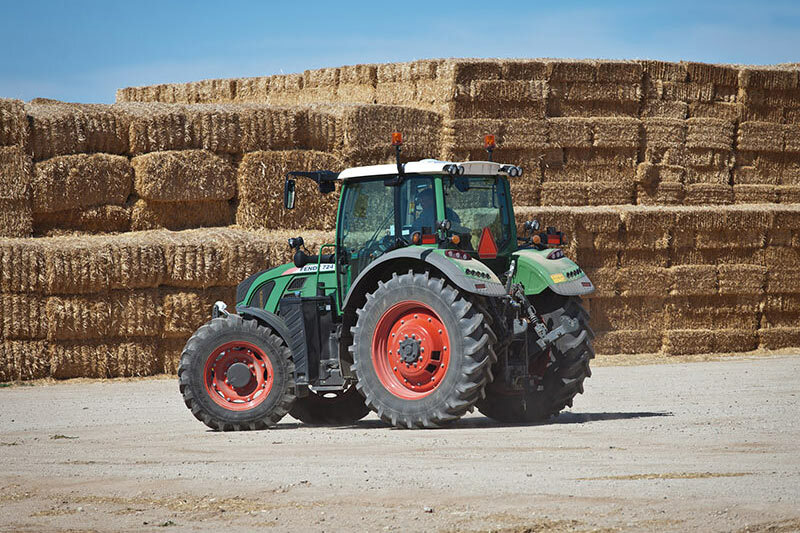 Because, thanks to the continuously variable Fendt Vario transmission, there are no gear steps, but plenty of performance – from the smallest narrow track tractor or vineyard tractor up to the high-horsepower tractors, from the Fendt 200 Vario to the Fendt 1000 Vario. 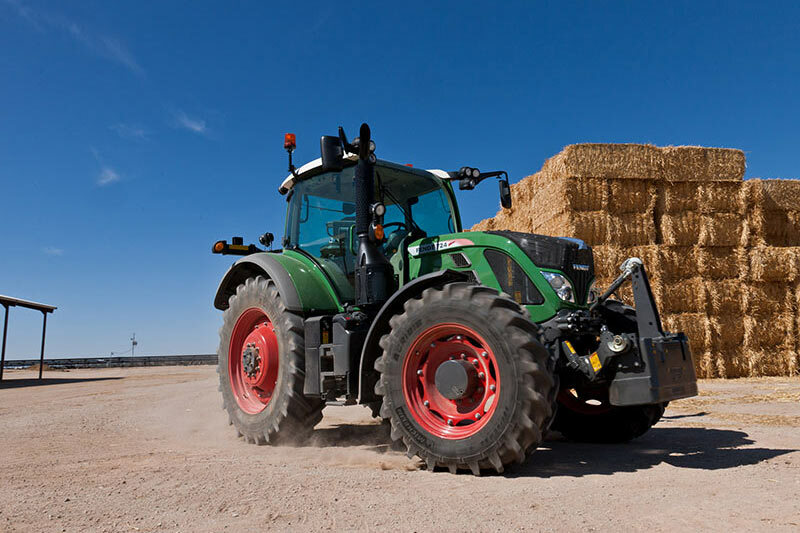 Whether in the field, for haulage or for loading work with the Fendt Cargo front loader, Fendt tractors allow you to work efficiently and economically. 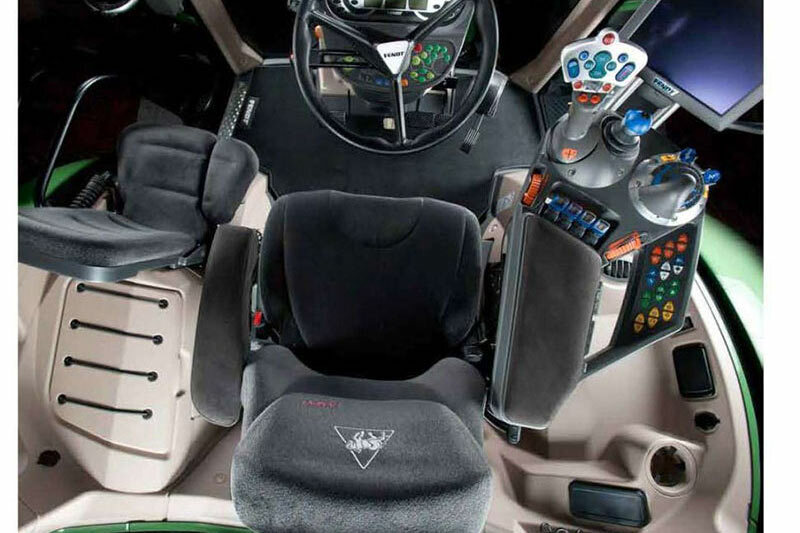 With its efficiency boosting technologies, Fendt takes the leading role, and not only for agricultural applications. 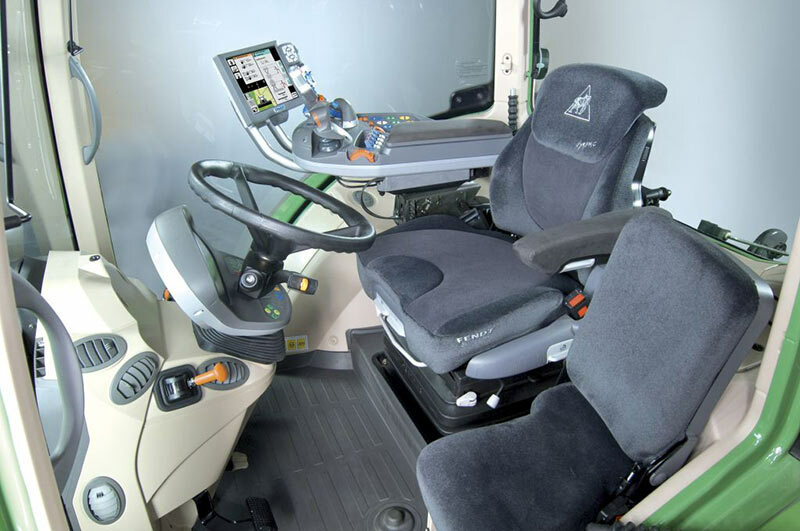 Tried and proven as a farm tractor, a Fendt is also convincing as a forestry or municipal tractor: under Fendt ISU, you will find the right solutions for industry, roads and the environment.